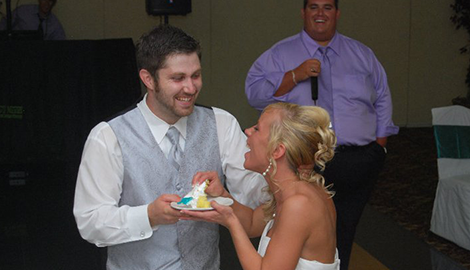 When you want an excellent wedding DJ, turn to DJ Nebbs Entertainment in Trenton, NJ. Please feel free to contact DJ Nebbs personally at (609) 556-9764. He will be able to provide accurate pricing in the form of an email once he learns the details of your reception. Our years of experience in delivering exceptional musical entertainment for countless satisfied clients mean you can count on us to be a comprehensive resource for any event. 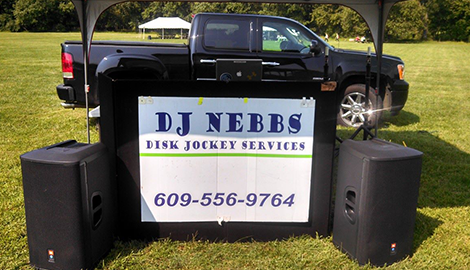 Turn to DJ Nebbs Entertainment today to get started planning the party! Check us out on Facebook for current promotions! Selecting the perfect entertainment company for your wedding is key to a successful wedding reception for your once-in-a-lifetime celebration. 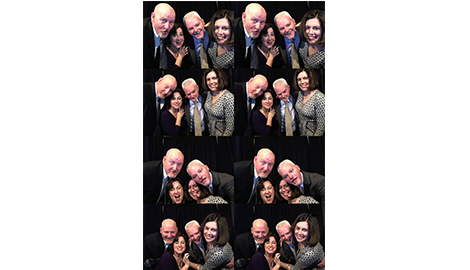 As time passes us by, there are certain milestones that we always like to celebrate with family and friends. Your daughters Sweet 16 is one of those milestones. 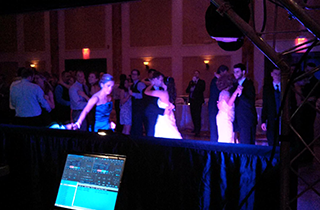 For all your DJ and party needs, the best choice is DJ Nebbs Entertainment in Trenton, NJ. Our experienced staff here at DJ Nebbs Entertainment has the knowledge and professionalism you need in order to make your party a success. 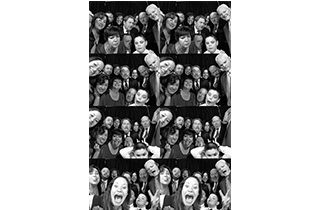 Whether it’s Weddings, Sweet 16’s, Bar/Bat Mitzvah’s, corporate events or Family Affairs, no party is ever too big or too small for us! All of our services that we offer are fully customizable to fit your every need. We make planning effortless, giving you full access to our online client area where you can find our online planning forms and online music database which includes over 100,000 high quality song and music video selections from the “big band era” all the way up to today’s top 40 hits! DJ Nebbs Entertainment has you covered!